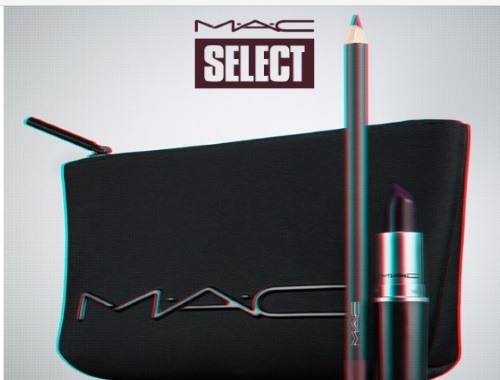 MAC has a hot deal for Cyber Monday today! Get a Free Cyber Lip set with any online purchase of $65+. This includes a lipstick in Cyber, Lip Pencil in Cyber World and a Black Makeup bag ($64 value). And their 25% off is still valid on the entire store too (last day today)! Offer is available for MAC select members only, this is a Free membership that anyone can join! Enter the promo code MAC25 at checkout to get 25% off your order and the Free Cyber lip set! Offer is valid Monday, November 26 2017 only. Click here to browse MAC.